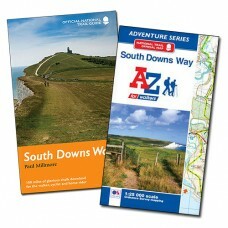 South Downs Way Official National Trail Guide and Map This Special Offer Bundle Includes The Official National Trail Guide for the South Downs Way by Aurum Press. 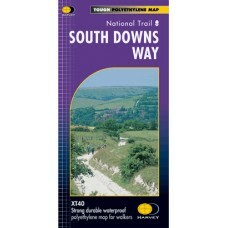 The Official National Trail.. 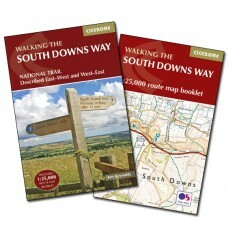 Walking the South Downs Way Guidebook for walking the South Downs Way National Trail, a glorious 100-mile (160km) National Trail between Winchester and Eastbourne through the South Downs National P..
South Downs Way Official National Trail Guide The 100 miles (160km) of the South Downs Way are a particularly attractive National Trail - for the walker, the horse rider or the mountain biker. 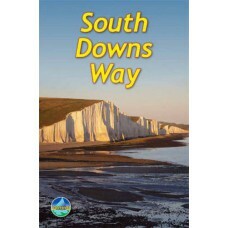 Fol..
South Downs Way The South Downs Way runs from the cathedral city of Winchester to the spectacular chalk cliffs of East Sussex, finishing after 100 miles (160 km) at Eastbourne. 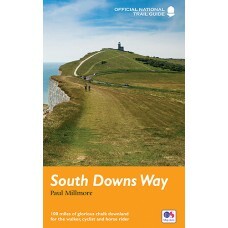 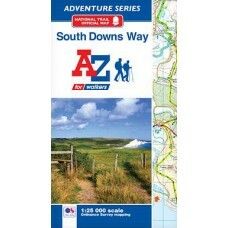 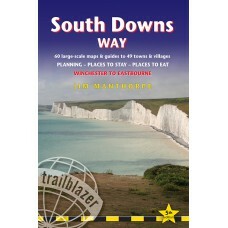 The route undulates ..
South Downs Way Winchester to Eastbourne The South Downs Way is a 100-mile (160km) National Trail that follows the line of chalk hills stretching from Winchester in Hampshire across Sussex to Ea..
South Downs Way Official National Trail Map A-Z Adventure Atlas | 1:25,000 Scale Mapping The South Downs Way is a National Trail along the chalk escarpments and ridges of the South Downs. 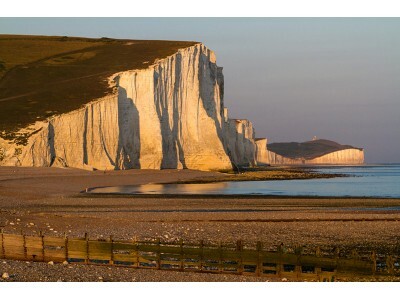 This un..